Determines and marks out price extremums allowing to estimate the market tendency. 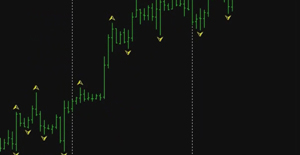 Market Fractals indicator developed by a famous trader and author of technical analysis books Bill Williamson. Fractal consists of sequence with at least 5 bars, where an average one has the highest peak and the lowest bottom, due to that the indicator shows high accuracy. 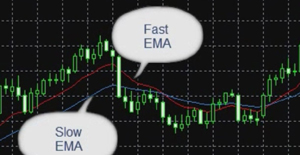 More detailed indicator descriptions with chart examples are available in the video below. 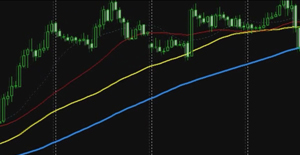 The video record tells about one of the most popular and user-friendly indicators - Moving Average reflecting an average indicator value for some period of time. The indicator's weakness is false signals at a flat trend or a signal delay. The accurateness of MACD Oscillator prediction mostly depends on market volatility, as the instrument's work is built on the method of deducting a smaller moving average from the biggest one and averaging the received result. More details on the oscillator are given in the video record. 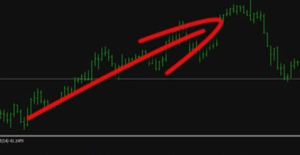 One of possible applications of Parabolic SAR trend indicator, which signalizes about favorable trade closing, can become its usage as a trailing stop. Examples of working with indicator are given in the video record. 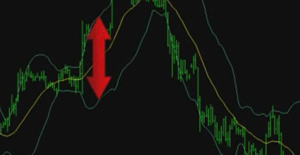 In this video record you can properly explore the application mechanism of the RSI oscillator giving a trader the signals of price reversal at early stages. Fundamentally, the instrument functions on the principle of inevitable shift of any direction to the opposite one. 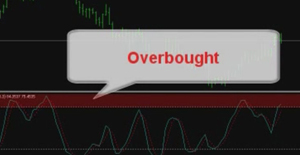 This video material will disclose the features of using the Stochastic oscillator in trading which determines the price tendencies and closing price reversals within the last series of peaks and bottoms. The oscillator may give false signals to open versus the trend. 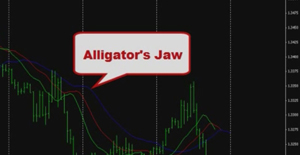 The Alligator trend indicator consisting of three moving averages of different period signalizes a new trend start. 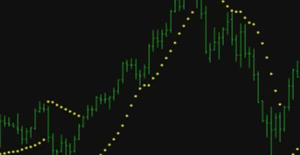 The video clip opens up the fundamentals of efficient use of this popular indicator in financial market operations. 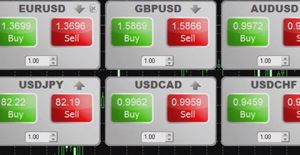 This video demonstrates how to use One Click Trading service in detail. With the help of this technology, you will be able to simplify the process of trading operations over specified volume to one mouse click.